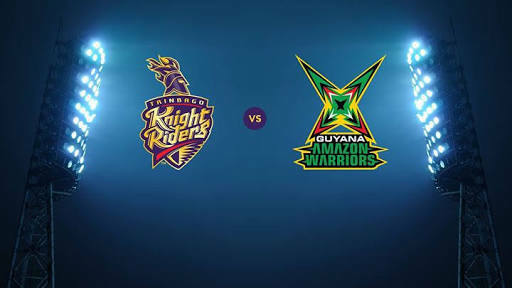 Guyana Amazon Warriors will take on Trinbago Knight Riders for the Final T20 match of CPL 2018 is going to be be played on 17 September 2018, Monday at Brian Lara Stadium,Tarouba, Trinidad. 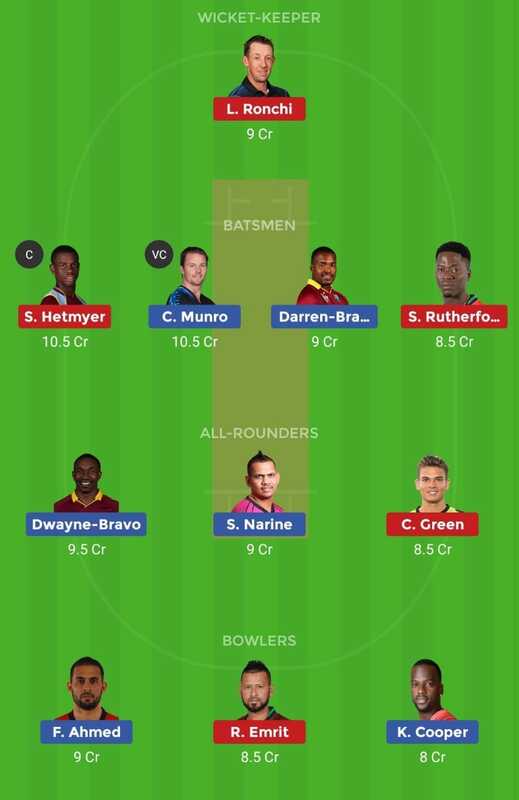 GUY Vs TKR Final T20 Dream11 prediction CPL 2018 is given in this post with all key stats. Probably Luke Ronchi(w) & Cameron Delport will open for GUY. This is the FINAL match. So Both teams will play with their strong side. Chris Lynn returned to AUS. Colin Ingram will take his place. 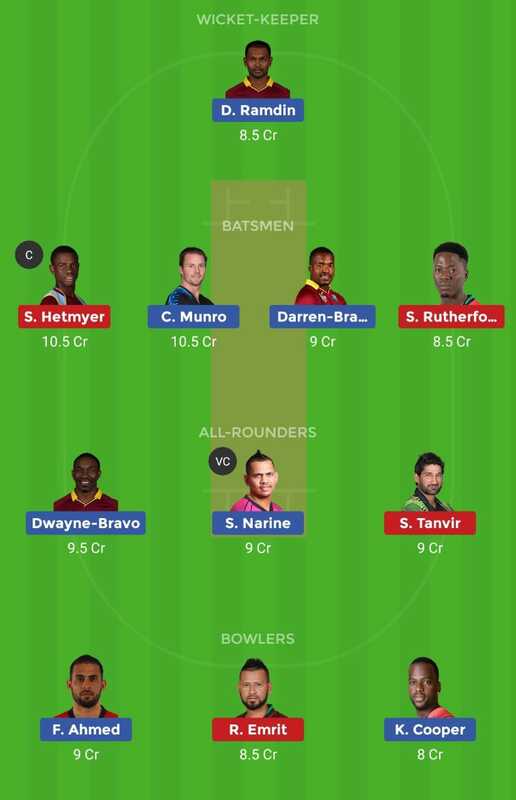 Probably Brendon McCullum & Colin Munro will open for TKR. Sunil Narine can also open.